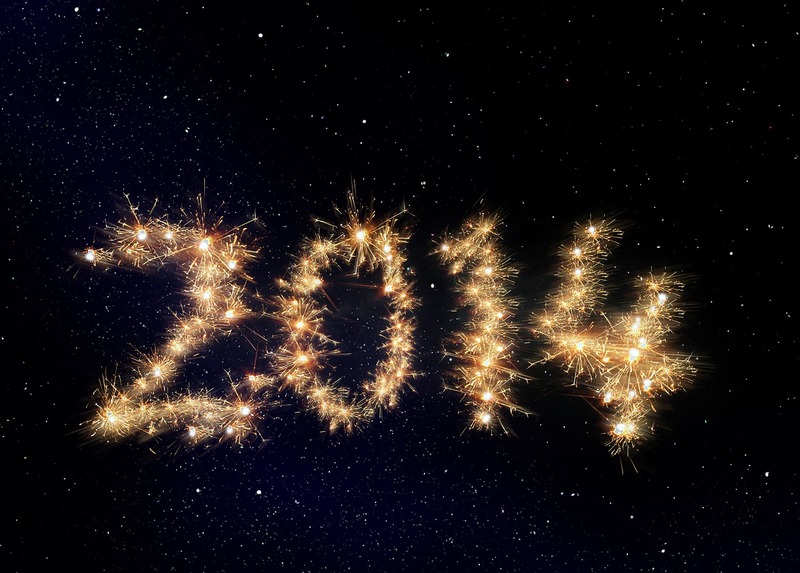 2014 will bring a host of challenges to firms and international security professionals. The global security environment is a constantly changing landscape and requires continual adaptation. 2014 will present an array of threats and challenges to organizations across the globe. In response, IMG (http://www.theimg.com/), a long-established corporate security firm, has identified 5 international security challenges for its 2014 threat assessment. While each organization faces a unique situation, IMG believes these 5 threats will be relevant to most global companies operating over the coming year. Below are the five challenges to international security annotated in IMG’s 2014 threat assessment. The turmoil caused by the Arab Spring has made the Middle East a volatile place over the past several years. 2013 witnessed a continuing civil war in Syria, a military coup in Egypt, and a deteriorating situation in Iraq. These events demonstrate the region’s continued volatility. In fact, some observers think that instability could spread to other areas of the Middle East, posing further challenges to international security. No 2014 threat assessment would be complete without covering cyber threats and vulnerabilities. As is becoming widely understood, a comprehensive cyber security infrastructure is becoming a must-have for large organizations. Yet, as the recent data breach at Target demonstrates, even well established companies have a lot to lose if they do not make every effort to protect themselves. That is why cyber vulnerabilities need to be considered in corporate threat assessments. Even though the crime often goes undetected, intellectual property theft may be the most costly threat companies face. According to the Commission for Theft and Intellectual Property, IP theft costs the US economy $300 billion annually, most of it perpetrated by China. While much of this theft occurs through exploited computer networks, traditional industrial espionage methods continue to be used, making it a significant international security challenge in 2014. Most established companies have large, complex, global supply chains. As such, the international security environment can have substantial effects on an organization’s bottom line. Luckily, there is some good news. Maritime Piracy, for instance, has dropped by 70% since 2010. Even so, other threats still persist. Supply chains can be interrupted by many things including weather, dilapidated infrastructure, crime, labor disputes and other events. Given the importance of global supply chains, IMG is including them in this threat assessment and will continue to monitor their integrity in 2014. Disagreements between management and workers can sometimes result in work stoppages, reputational harm, and lowered organizational morale. In many cases, these disagreements are exacerbated by class divisions, real or perceived. According to a Pew Poll, 31 out of 39 countries surveyed reported inequality to be a very big problem in their society. While inequality seemed to be a particularly large concern in Africa and Latin America, it is a hot issue in the West as well. This can be seen in the demands for a higher minimum wage in the United States and the recent referendum in Switzerland on CEO pay. Given the global concern over inequality, some observers believe that there could be an increase in labor disputes and work stoppages over the coming year. 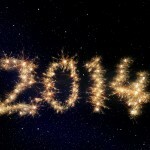 Business leaders are advised to be mindful of this trend as they press on through 2014.